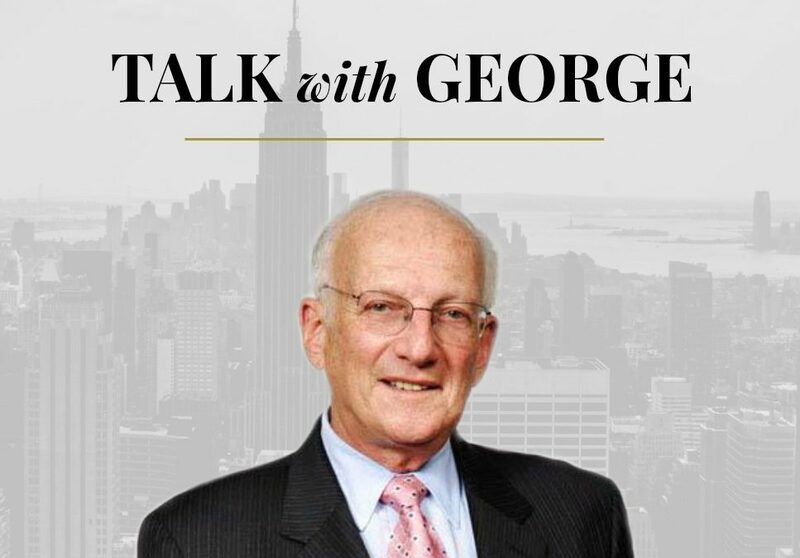 We’re just a few days away from George’s 89th birthday. He’s as sharp as ever. We had an amazing call packed with great questions, wisdom, humor, and insights.